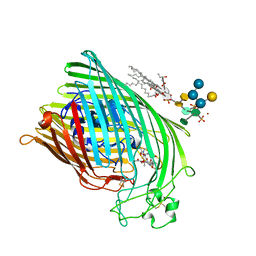 著者 Ferguson, A.D., Koedding, J., Boes, C., Walker, G., Coulton, J.W., Diederichs, K., Braun, V., Welte, W.
主引用文献 Active transport of an antibiotic rifamycin derivative by the outer-membrane protein FhuA. 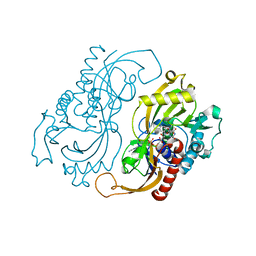 著者 Ferguson, A.D., Hofmann, E., Coulton, J.W., Diederichs, K., Welte, W.
主引用文献 A conserved structural motif for lipopolysaccharide recognition by procaryotic and eucaryotic proteins. 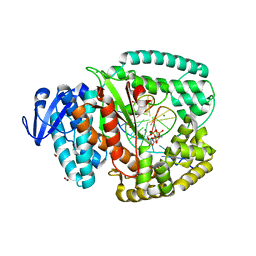 著者 Ferguson, A.D., Welte, W., Hofmann, E., Lindner, B., Holst, O., Coulton, J.W., Diederichs, K.
著者 Ferguson, A.D., Braun, V., Fiedler, H.-P., Coulton, J.W., Diederichs, K., Welte, W.
著者 Diederichs, K., Welte, W.
主引用文献 Structure of the sucrose-specific porin ScrY from Salmonella typhimurium and its complex with sucrose. 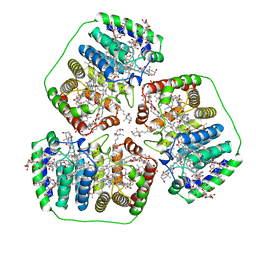 著者 Hofmann, E., Welte, W., Diederichs, K.
主引用文献 Structural basis of light harvesting by carotenoids: peridinin-chlorophyll-protein from Amphidinium carterae. 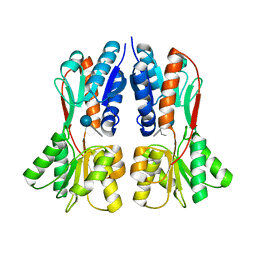 著者 Blatter, N., Bergen, K., Welte, W., Diederichs, K., Marx, A. 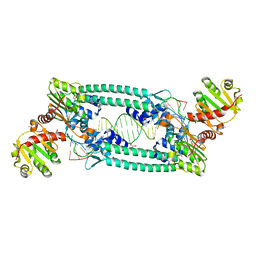 主引用文献 Structure and Function of an RNA-Reading Thermostable DNA Polymerase. 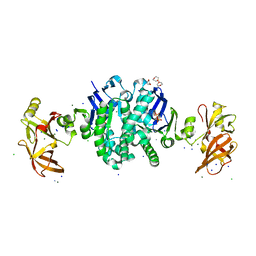 著者 Diez, J., Diederichs, K., Greller, G., Horlacher, R., Boos, W., Welte, W.
主引用文献 The crystal structure of a liganded trehalose/maltose-binding protein from the hyperthermophilic Archaeon Thermococcus litoralis at 1.85 A. 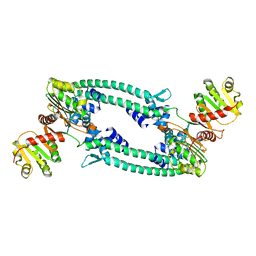 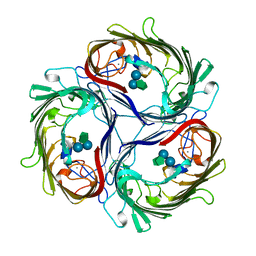 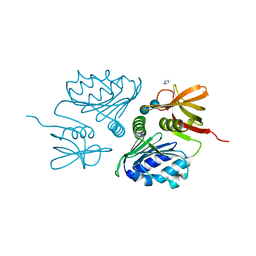 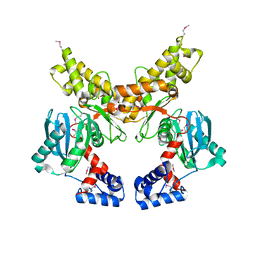 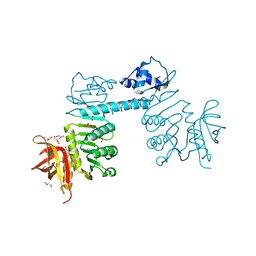 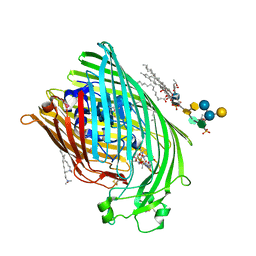 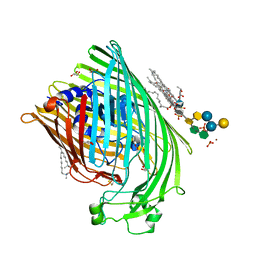 著者 Diederichs, K., Diez, J., Greller, G., Mueller, C., Breed, J., Schnell, C., Vonrhein, C., Boos, W., Welte, W.
主引用文献 Crystal structure of MalK, the ATPase subunit of the trehalose/maltose ABC transporter of the archaeon Thermococcus litoralis. 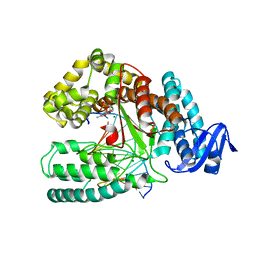 著者 Schiefner, A., Gerber, K., Seitz, S., Welte, W., Diederichs, K., Boos, W.
著者 Krug, M., Lee, S.J., Diederichs, K., Boos, W., Welte, W.
著者 Krug, M., Lee, S.-J., Boos, W., Welte, W., Diederichs, K.
主引用文献 The three-dimensional structure of TrmB, a transcriptional regulator of dual function in the hyperthermophilic archaeon Pyrococcus furiosus in complex with sucrose. 著者 Hars, U., Horlacher, R., Boos, W., Smart, O.S., Bricogne, G., Welte, W., Diederichs, K.
主引用文献 CRYSTAL STRUCTURE OF THE EFFECTOR-BINDING DOMAIN OF THE TREHALOSE-REPRESSOR OF ESCHERICHIA COLI, A MEMBER OF THE LACI FAMILY, IN ITS COMPLEXES WITH INDUCER TREHALOSE-6-PHOSPHATE AND NONINDUCER TREHALOSE. 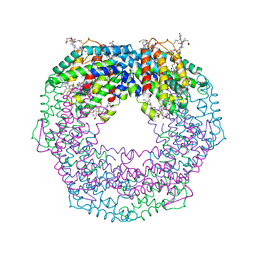 STRUCTURE OF TRMBL2, AN ARCHAEAL CHROMATIN PROTEIN, SHOWS A NOVEL MODE OF DNA BINDING. 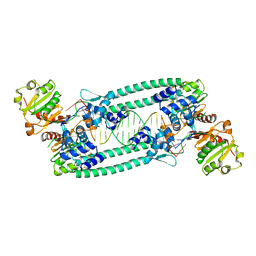 著者 Ahmad, M.U., Diederichs, K., Welte, W.
主引用文献 Structural Insights into Nonspecific Binding of DNA by TrmBL2, an Archaeal Chromatin Protein. 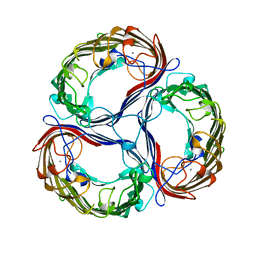 著者 Ritter, S., Hiller, R.G., Wrench, P.M., Welte, W., Diederichs, K.
主引用文献 Crystal structure of a phycourobilin-containing phycoerythrin at 1.90-A resolution. 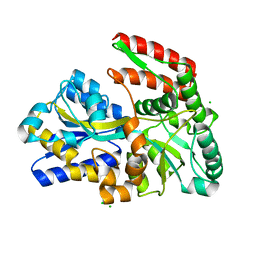 著者 Pollegioni, L., Diederichs, K., Molla, G., Umhau, S., Welte, W., Ghisla, S., Pilone, M.S. 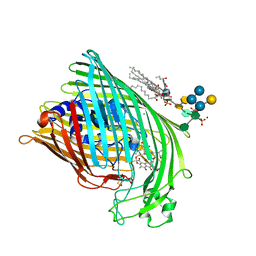 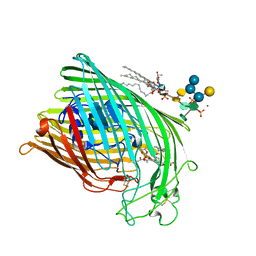 著者 Umhau, S., Molla, G., Diederichs, K., Pilone, M.S., Ghisla, S., Welte, W., Pollegioni, L.
主引用文献 The x-ray structure of D-amino acid oxidase at very high resolution identifies the chemical mechanism of flavin-dependent substrate dehydrogenation. 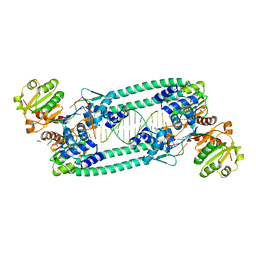 著者 Umhau, S., Molla, G., Diederichs, K., Pilone, M.S., Ghisla, S., Welte, W.
著者 Umhau, S., Pollegioni, L., Molla, G., Diederichs, K., Welte, W., Pilone, S.M., Ghisla, S.